Maybe you’ve been planning to refurbish your bathrooms for a while, but it kept getting forgotten about in favour of more pressing matters. By now, it’s reached the point where you really have to accept that your bathrooms are outdated and they need to be modernised. There are several simple ways you can do this – but where do you start? You really need to know how much space you have to work with and one way to make your bathroom seem more spacious is the use of frame-less glass walk in panels, dividers and doors . At Concept Virtual Design, we pride ourselves on offering a wide selection of made to measure glass screens that are modern, elegant, and durable, usually with very subtle frames or no frames at all, perfect for new developments or hi-end bathroom refurbishment. Having a glass divider rather than the opaque surface of a shower curtain creates the illusion of more space . Our anti plaque shower screens and glass dividers also lower the likelihood of stubborn mold, mildew, corrosion, and rust, and so are perfect for high-end new developments and refurbishments, that always need to look immaculate. Our anti plaque glass screens are easy to clean and maintain, meaning your bathroom can always look its best. 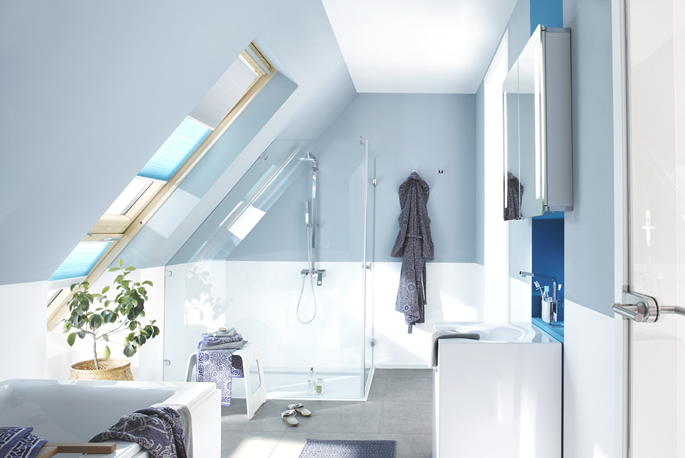 For a second floor location or loft conversation, a sloped glass enclosure for your shower – especially for a smaller en-suite bathroom, can create extra the feeling of extra space. Concept Virtual Design can provide you with made-to-measure sloped shower panels and doors, helping you maximise the available space and giving you more flexibility with how you can create the best layout of your luxurious new bathroom. 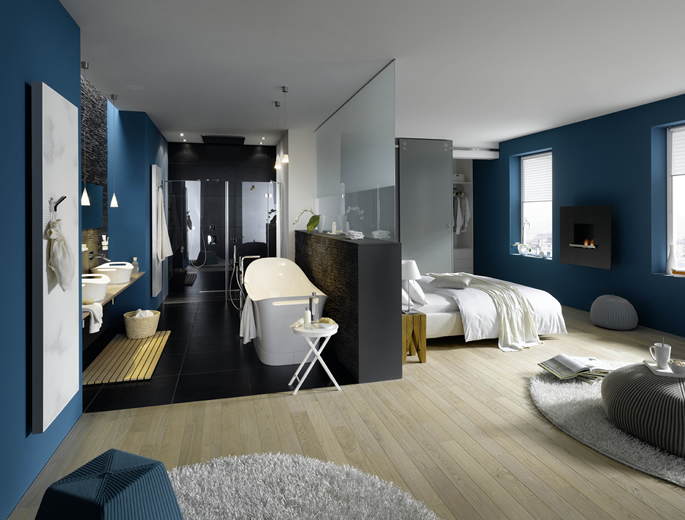 Whether you’re planning a luxury refurbishment or a brand-new development, Concept Virtual Design will make the space work for you, helping to achieve the most sophisticated and spacious design for your project. This entry was posted in Luxury Bathrooms and tagged bathroom design surrey, bathroom designers ascot, bathroom designers bray, bathroom designers maidenhead, bathroom designers sunningdale, Beaconsfield, Henley bathroom design, luxury bathroom design, luxury interior design surrey. Bookmark the permalink.